Slab Coin Holder Inserts for SILVER EAGLES by BCW 25 Pack White $2.99! Slab Coin Holders for SILVER EAGLES by BCW 25 Pack Display Slabs $18.99! 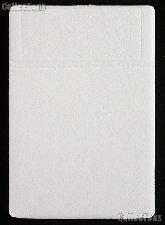 Slab Stamp Holder Inserts for STAMPS by BCW 25 Pack White $2.99! Slab Stamp Holders for STAMPS by BCW 25 Pack Display Slabs $18.99! 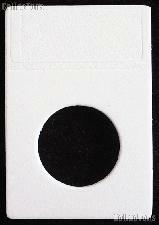 Slab Coin Holder Inserts for HALF DOLLARS by BCW 25 Pack White $2.99! Slab Coin Holders for HALF DOLLARS by BCW 25 Pack Display Slabs $18.99! 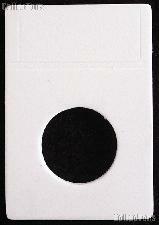 Slab Coin Holder Inserts for LARGE DOLLARS by BCW 25 Pack White $2.99! Slab Coin Holders for LARGE DOLLARS by BCW 25 Pack Display Slabs $18.99! 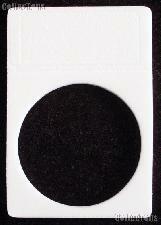 Slab Coin Holder Inserts for PENNIES / CENTS by BCW 25 Pack White $2.99! Slab Coin Holders for PENNIES / CENTS by BCW 25 Pack Display Slabs $18.99! 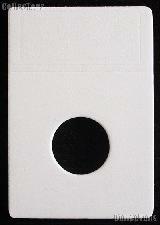 Slab Coin Holder Inserts for NICKELS by BCW 25 Pack White $2.99! Slab Coin Holders for NICKELS by BCW 25 Pack Display Slabs $18.99! 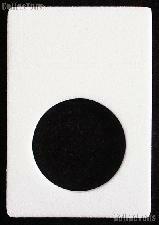 Slab Coin Holder Inserts for SMALL DOLLARS by BCW 25 Pack White $2.99! Slab Coin Holders for SMALL DOLLARS by BCW 25 Pack Display Slabs $18.99! 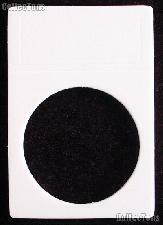 Slab Coin Holder Inserts for QUARTERS by BCW 25 Pack White $2.99! Slab Coin Holders for QUARTERS by BCW 25 Pack Display Slabs $18.99! 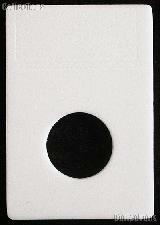 Slab Coin Holder Inserts for DIMES by BCW 25 Pack White $2.99! Slab Coin Holders for DIMES by BCW 25 Pack Display Slabs $18.99!